Ladies, every Thursday from 9:30-11am, we have coffee in the Fellowship Hall, open to women of all ages and their children. Come enjoy a time of refreshing and encouragement from other women. Join us for Fall With Friends the second Tuesday of each month for food and fellowship. Be sure to invite a friend!  Check our Women’s Connect Facebook page or contact the church office for a location.